Receive customized daily news briefings on any topic in any Slack channel, powered by Nuzzel Media Intelligence. Nuzzel continuously tracks the most comprehensive set of important news sources, and integrates social signals from thousands of top business influencers. 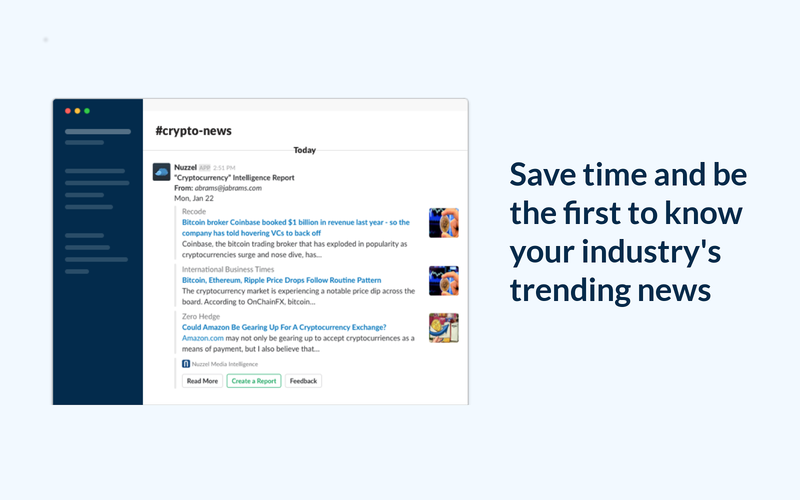 Nuzzel Media Intelligence can help you be the first to know your industry's trending news, get customizable industry insights, give your team an edge, and help your team easily share the latest industry updates before your competitors. Nuzzel will be able to confirm your Slack identity on your workspace. 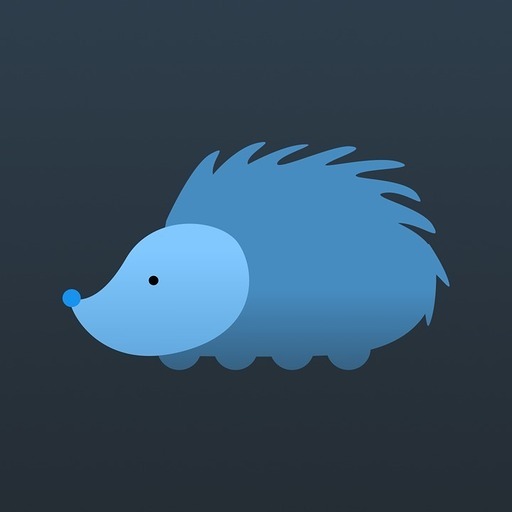 Nuzzel will be able to post to specific channels in Slack.